Records from businesses that are registered in the state are kept by the Iowa Secretary of State Business Service Division. Businesses such as Corporations, Limited Liability Companies, Limited Partnerships, Limited Liability Partnerships, and Limited Companies are found in the registry. 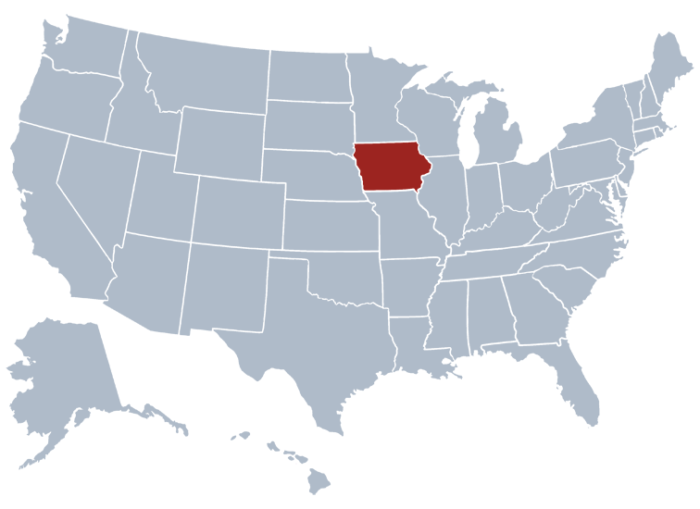 Companies established in the state are recorded and the Iowa Secretary of State has an online Iowa Secretary of State Corporation Search tool for users. You need the Business Name or Business Number of the particular entity you are looking for. Below are the instructions on how to properly search from the site. Step 1. Visit the official Iowa Secretary of State website and select “Search Databases”. Once you are redirected, click on “Business Entities” and you will be sent to the Search page. Step 2. Enter the Business Name or the Business Number on their respective fields. By filling out as many fields as possible, the search matches become more accurate. For instance, type “Betterlife” to search a business entity by its “Business Name”. Step 3. 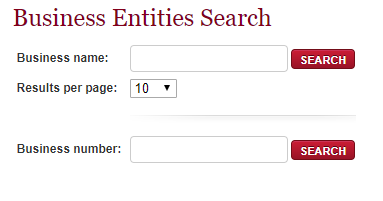 Hit “Search” and you will see the matching results on the Secretary of State Iowa Business Search results page. A short description containing Business Number, Status, and Type of the entity are viewable from the results page. *The entity name field is limited to the first few characters only. Those characters will be the basis for the results. *Upcoming businesses can download forms from the website and existing entities in the state can also upload their annual reports online. One term for the constitutional office of the Iowa Secretary of State last a few years. Matt D. Pate is the present chief officer of the office. He started serving in the position in 2015. The Secretary of State supervises the Elections and Voter Registrations, Business Services, Administrative Services, and Communication and Publications. These are major divisions of the state and the Secretary of State is tasked to manage them. More work is given to the Secretary of the State, such as safekeeping of the Great Seal of the State and managing public records and government archives in the Iowa Business Entity Search.